I define best business friend as someone else who is a coach (or an entreprenuer who understands the industry), is in-it-to-win-it, and who supports you in your business, the same way you support them. You share ideas, resources, and pep talks. You keep each other from feeling lonely. 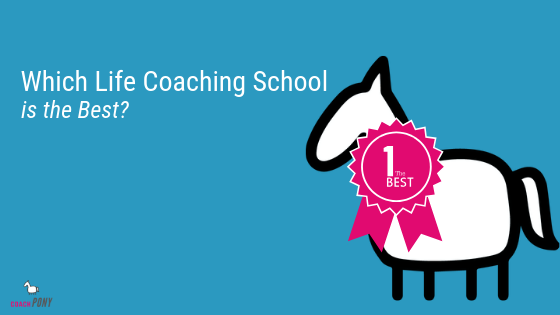 Because starting a coaching business can be an incredibly lonely endeavour in the beginning. Here’s one of my big lessons about being an entreprenuer over the years: Only other entrepreneurs get it. They understand how hard it is to put yourself out there. They know why you constantly question yourself, and worry if you are going to make it (and remind you why you are going to be okay). 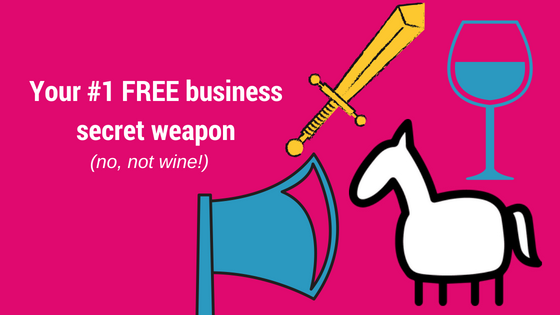 They know when you most need help (instead of “supportive” questions about when you will start making money), and are willing to pour you a medicinal glass of wine and hug it out. They are LIFE SAVING! I hop on the phone with mine every Friday, and I’ve talked to her once a week for 5.5 YEARS. She’s part of the reason why I’ve gotten all the awards, why I’ve helped 1,000+ paying clients, and why I’ve had the success that I’ve had. 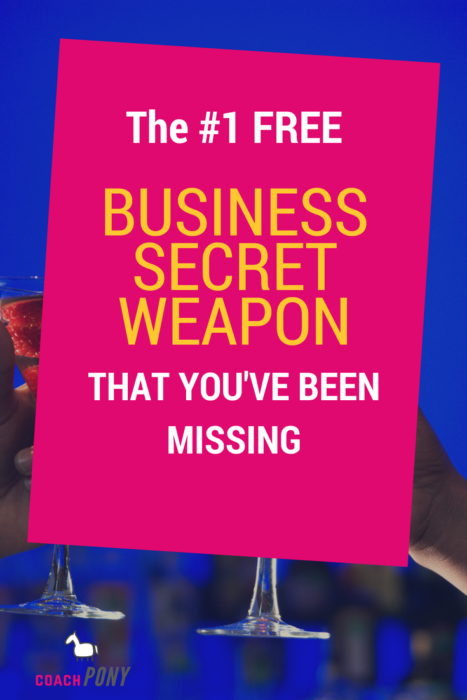 So, I want you to go out and start eye-balling people who could eventually be an awesome business best friend for you, and become your secret weapon. So how do you find these people? 1) Take a beady eye to your coach certification cohort and see if anyone there feels like a kindred spirit. Is there anyone you could have a coffee or two with, and slowly charm them into becoming your business friend? Grab some wine! 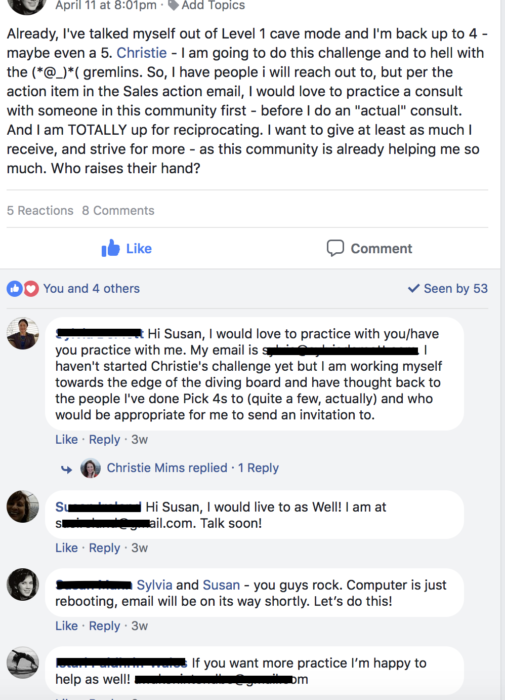 2) Get active in some Facebook or LinkedIn groups ,and start to connect with people there by being vulnerable, asking questions, making comments, and when you’ve started to build rapport, asking for a skype or in-person coffee if the person is amenable, and see where it goes from there. 3) Join Build a REAL Business! We open enrollment for the program periodically, and you can learn more about it right here. Regardless of which path you take (I’m biased, I 100% think you should join us in BARB! ), make sure to choose someone who is serious about their business. Truthfully, the easiest way to find someone serious is to be in a paid program with them, because putting money down implies a pretty solid commitment to doing something. I’ve found out the hard way that not everyone in coaching was as serious as I was about building a real, profitable business. So my tried and true approach was to always cherry-pick the people I resonated with (from paid programs) so I was able to get both mental and business support and fast-track my progress :). 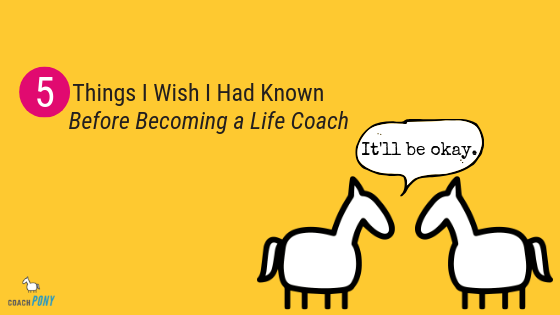 We’d set up calls once a week to check in, brainstorm ideas, share resources, or sometimes just mentally support each other because hey – no one understands the same way another coach will – and it’s a format that’s worked successfully for me year after year. And, as you think on it, more food for thought: Initially choosing a program with a leader (hi!) means even more value, because you’ll have structure and focus – and all you need to do is follow through! Okay – get to it!